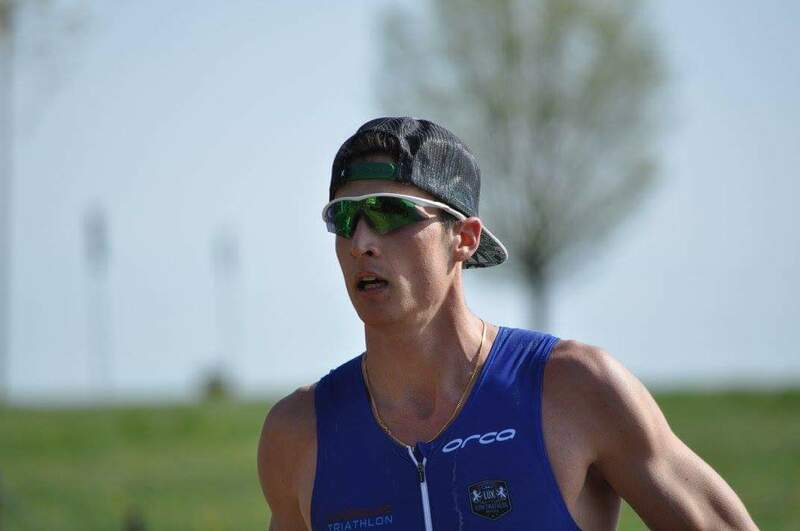 Claude Lucas smashed IM70.3 Pays d’Aix ! 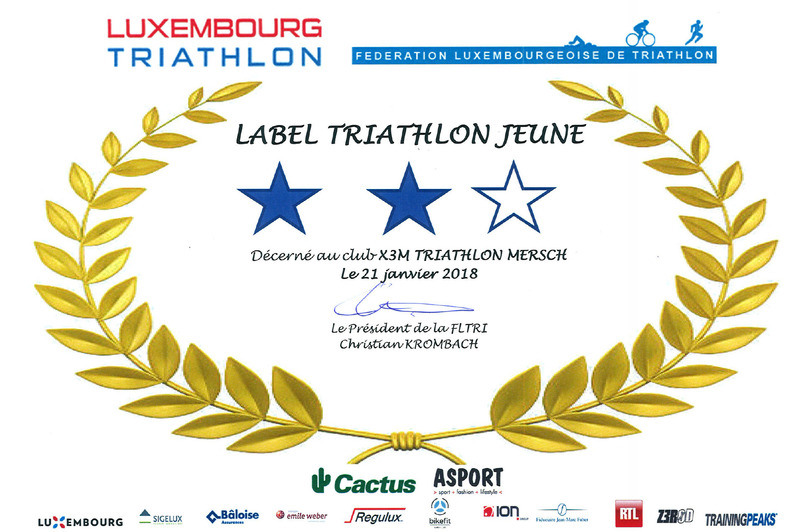 – X3M TRIATHLON MERSCH asbl. Claude Lucas smashed IM70.3 Pays d’Aix ! Tremendous performance by Claude Lucas at the IM70.3 Pays d’Aix in french Provence. Despite some really bad weather with rain and cold temperatures, Claude managed to stay focussed on his race and showed a very steady effort in all 3 disciplines. At the end, Claude managed to win the rather strong age group M30-34 with a fast end time of 4:20:40. Claude placed himself on 24th rank overall out of 1520 athletes finishing this race. CHAPEAU!! !